Transgressive | What Went Down - Out Now! 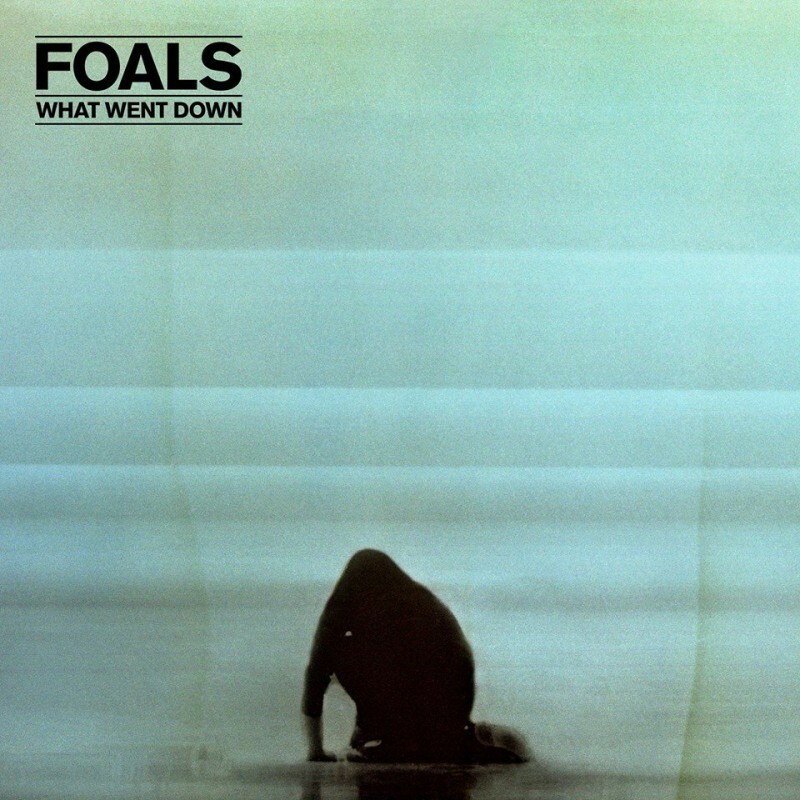 'What Went Down', the fourth studio album by Foals is out today! The new album is an exciting, immersive listen that picks up where 2013’s Mercury Prize-nominated 'Holy Fire' left off and further cements their place as one of the most inspired and inspirational band of their generation.